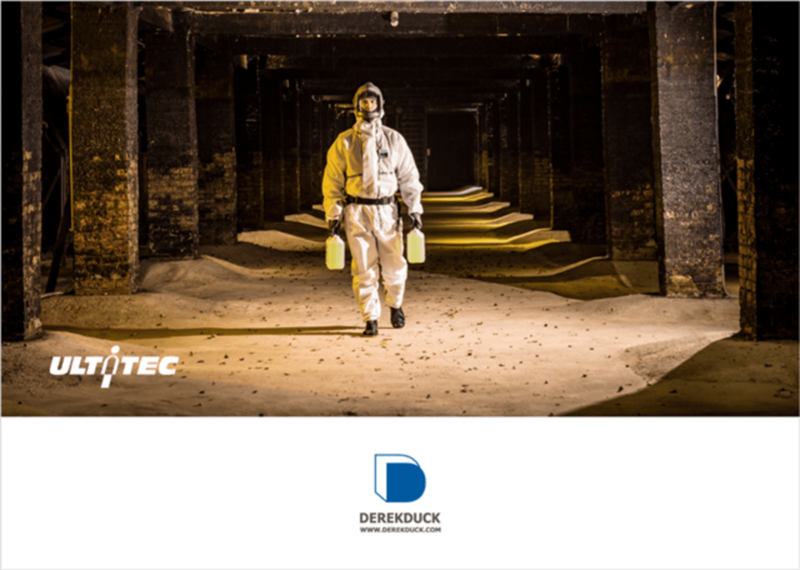 The new launched high-level chemical hazards protection for type 3, ULTITEC 5000, Manufactured from a state of the art composited fabric and compatible chemical-proof tape against directional liquid jets and wide range of both organic and inorganic toxic chemicals. Derekduck, established in 1992, has been devoting itself to the innovation, R&D, and creation of nonwoven materials used in the manufacture of body protection. Not only providing finished products, we can also offer customized OEM service. To know more details of this premium product, please visit us at A+A show. 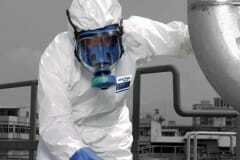 We can also consult your body protection business!